Daily Archive for: "novembre 25th, 2017"
November 25 , 2017. EN . 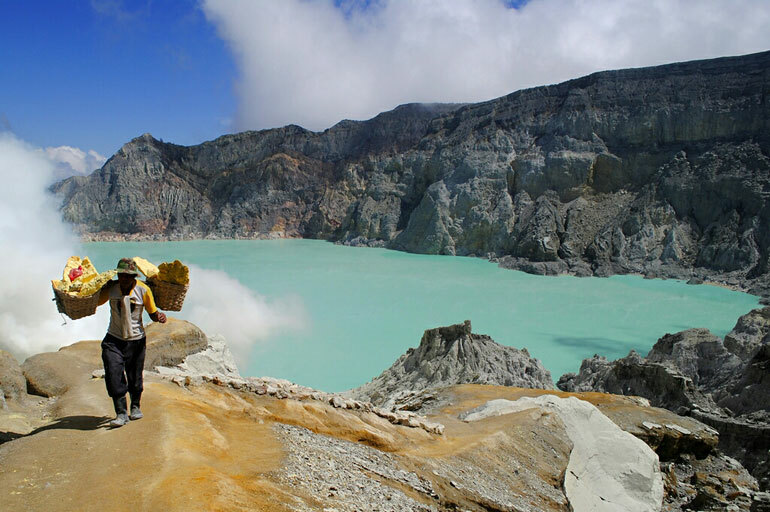 Agung . 25 Novembre 2017 . FR. 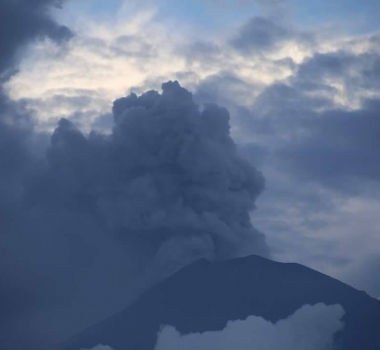 Agung , Mise à jour spéciale. November 25 , 2017. EN. 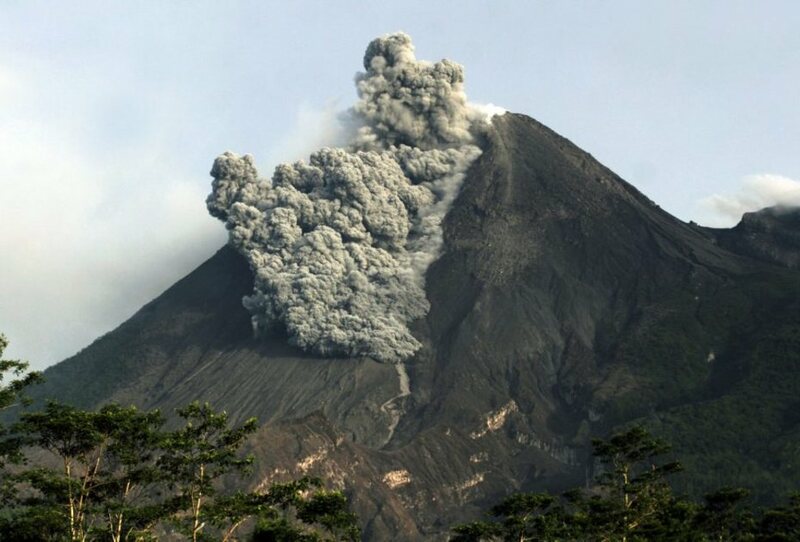 Popocatépetl , Kilauea , Sheveluch , Ibu . 25 Novembre 2017. FR. 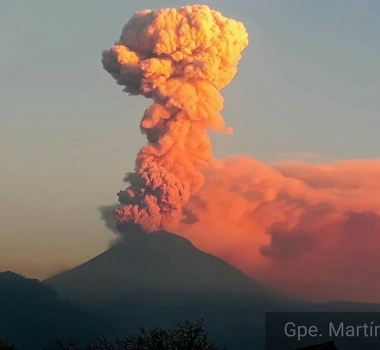 Popocatepetl , Kilauea , Sheveluch , Ibu .